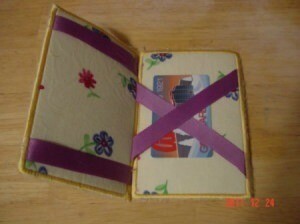 Magic or trick wallets make a great gift or toy for the kids. This is a guide about a magic wallet craft. 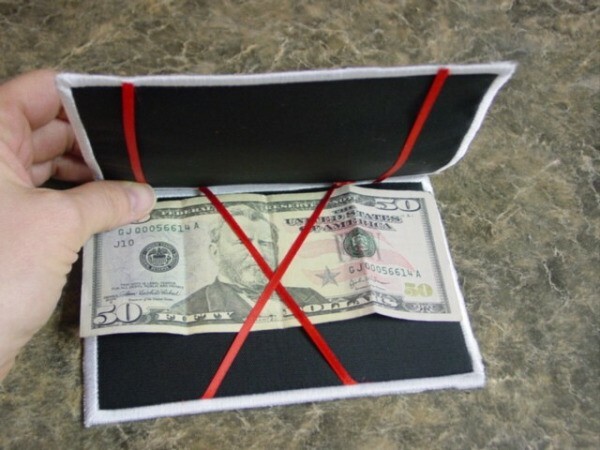 Magic wallets, also known as trick wallets, make fun gifts. And the wallet pairs perfectly with a gift card, or a cash gift. It takes the place of an envelope, and adds fun to a gift that's otherwise strictly business. Packaging a gift card in a magic wallet turns a thoughtful gift into a toy that excites comment and can be played with right away. 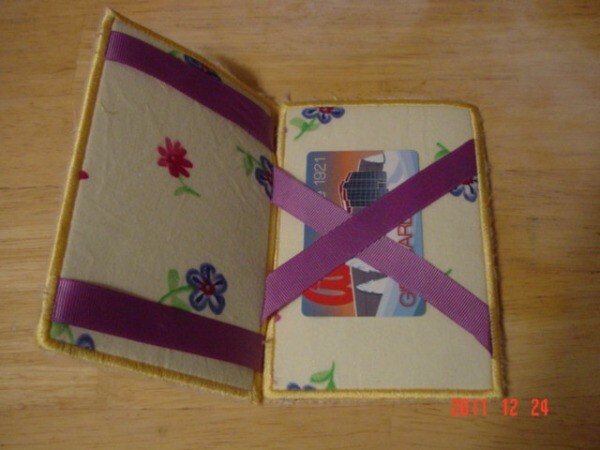 The attached link has instructions for making one with a sewing machine.